Amelia is a senior and has been a part of The Sidekick for two years. 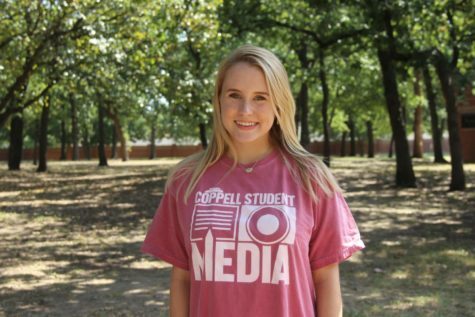 This year she is serving as the paper's Editor-In-Chief and Executive News Editor. When she's not working on or editing a story she is usually rehearsing with the Youth Chorus of Greater Dallas. You can contact her at [email protected] or follow her on twitter @ameliavanyo.